Pacifica vegan nail polish in Dark Desert Highway is completely free from lots of nasty chemicals that are found in traditional nail polish. For example parabens, toluene, xylene, camphor, phthalates (dibutyl phthalate), resin, and formaldehyde. The extra wide vegan brush provided will give the nail varnish a much smoother application. 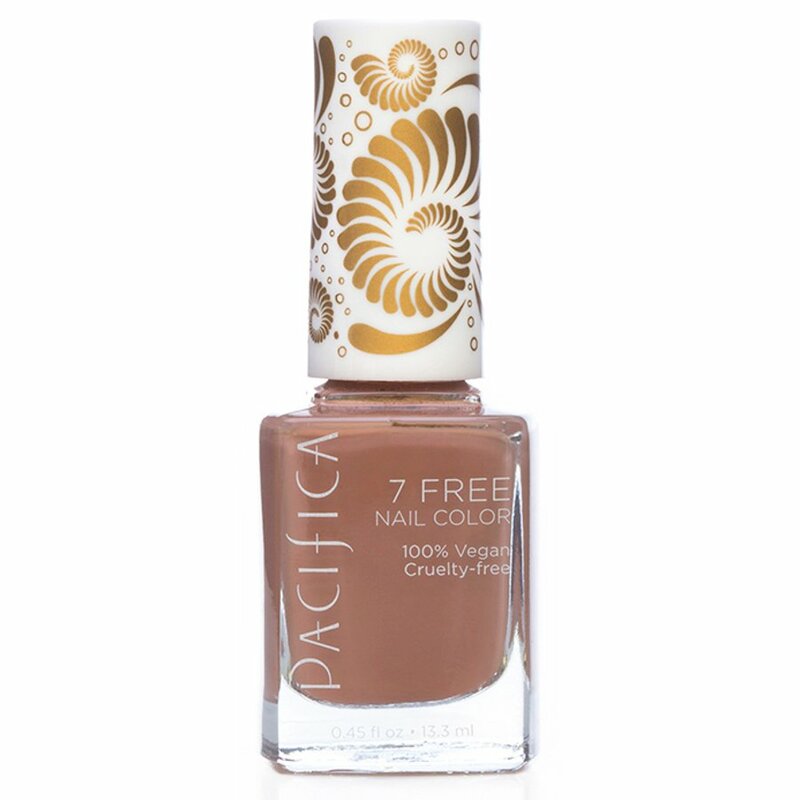 There are currently no questions to display about Pacifica 7 Free Vegan Nail Polish - Dark Desert Highway - 13.3ml.